Providing Affordable, Reliable Commercial Roofing Services & Contracts in NJ Since 1999! 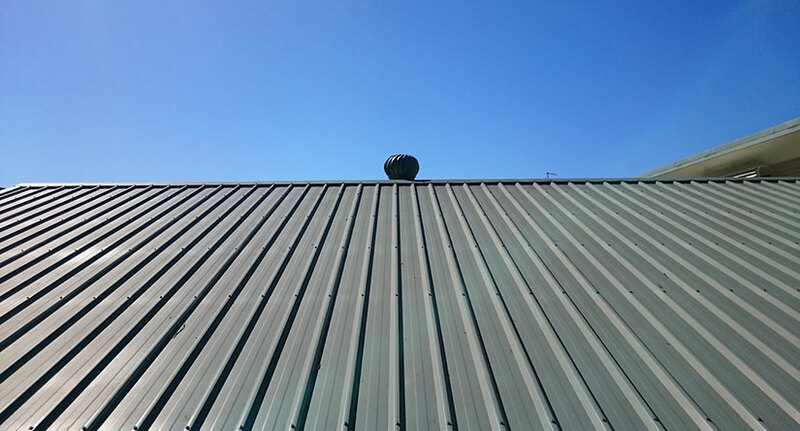 While most wouldn’t be able to distinguish between a commercial and residential roof, there is quite a big difference in the design and material. It can be overwhelming for commercial building owners when they realize they are in need of a new roof or commercial roof repair. If you have a trusted commercial roofing company in your corner, your experienced commercial roofers can help you select the right roofing options for your building. Why Choose Powell’s for Your Commercial Roofing Needs? For the last 20 years, Powell’s Roofing has provided the highest quality materials and services for commercial roofing in NJ. Our trusted commercial roofing contractors have decades of combined training and are highly experienced in all modern materials needed for any commercial project. Our commercial roofing services in NJ have proudly received countless endorsements from past clients, as well as an A+ rating from the Better Business Bureau. Whether you are looking for a commercial roofing repair or full-scale commercial roofing installation, our commercial roofers will be able to guide you each step of the way until the successful completion of your project. What Does Installing Commercial Roofing Involve? Every commercial roofing system gets installed differently than the next. There is not one general installation method as there might be for asphalt shingles in residential use. Depending on the material and system you choose, the installation method, duration, pricing, and difficulty can vary significantly from one another. 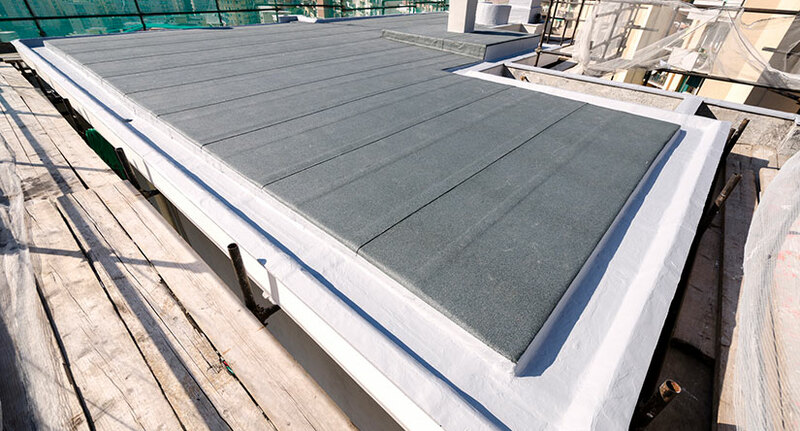 Let’s look at some of the commercial roofing systems available, and what the installation process looks like for each of them. What Are the Different Types of Commercial Roofing? How Much Does Commercial Roofing Cost? Commercial roof costs can depend on a variety of factors, such as square footage of the roof, type of materials and more. To learn about commercial roofing costs and commercial roofing products that will make your next project a success, get in touch with our expert commercial roofers today!